Your high school senior portraits should tell a story about who you are, and what your life right now is all about. Located in Morton, Illinois JTP specializes in creating unique high school senior portraits to celebrate this special time of life. We are NOT the run-of-the-mill, smile & tilt senior photo studio that shoots the same 20 senior poses every time. I get to know each senior and strive to capture their unique talents, interests and style. 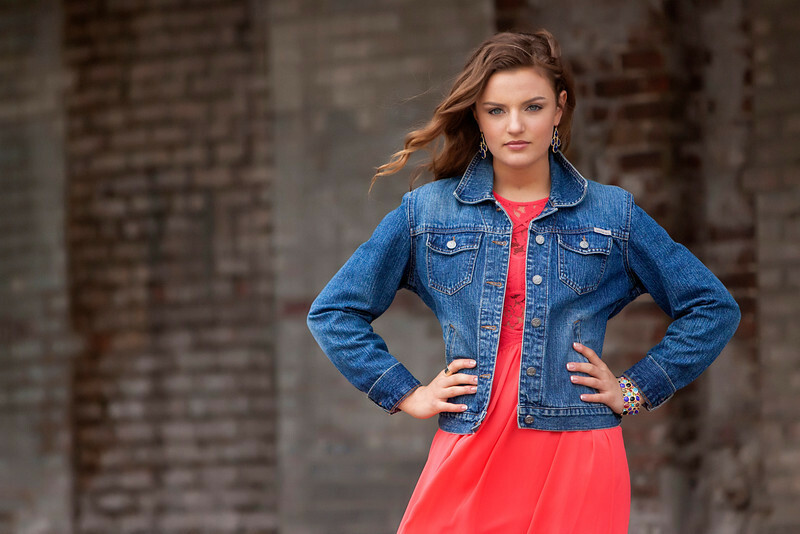 That’s why no two senior photo sessions are ever the same at JTP! My Clients typically invest $400-$1,200 per session depending on their wants and needs. I offer a wide variety of products to choose from to showcase your special day! 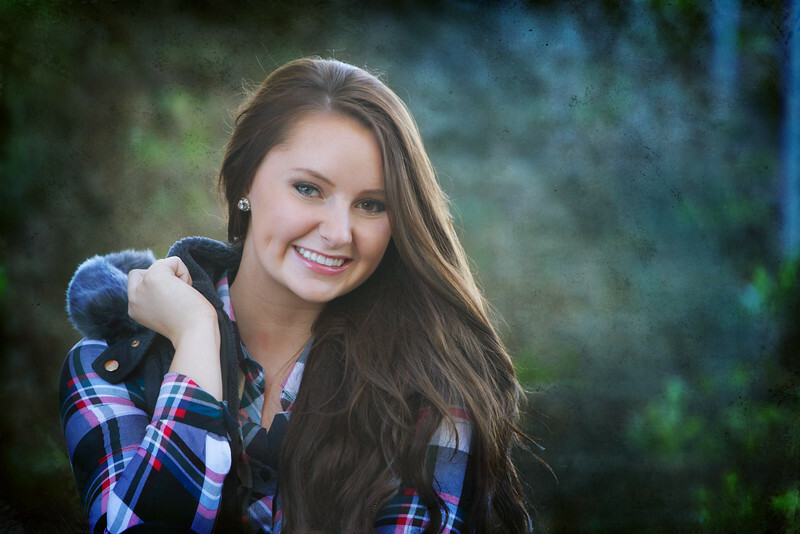 JTP offers two types of senior portraits: studio sessions and location sessions. 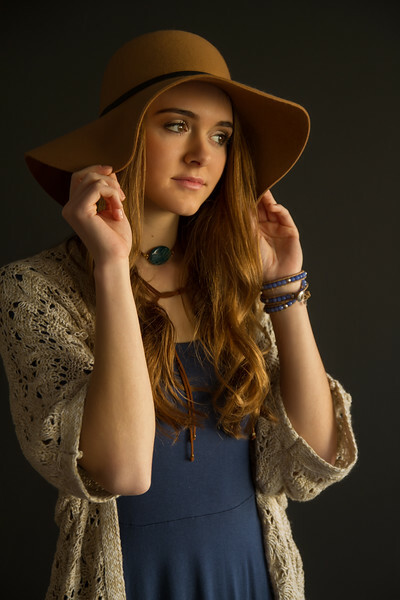 studio sessions are great for fashion-oriented sessions with specialized lighting, traditional indoor poses. 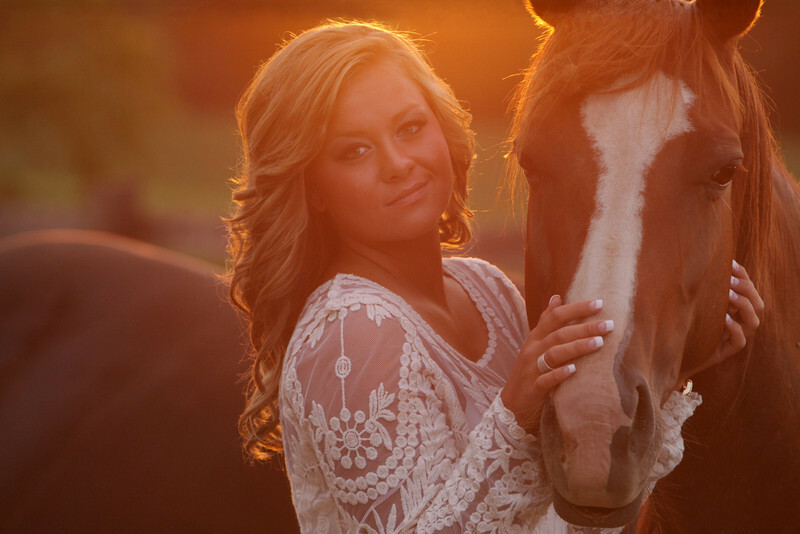 the outdoor shoots provide a variety of fun and creative scenes for senior photos. 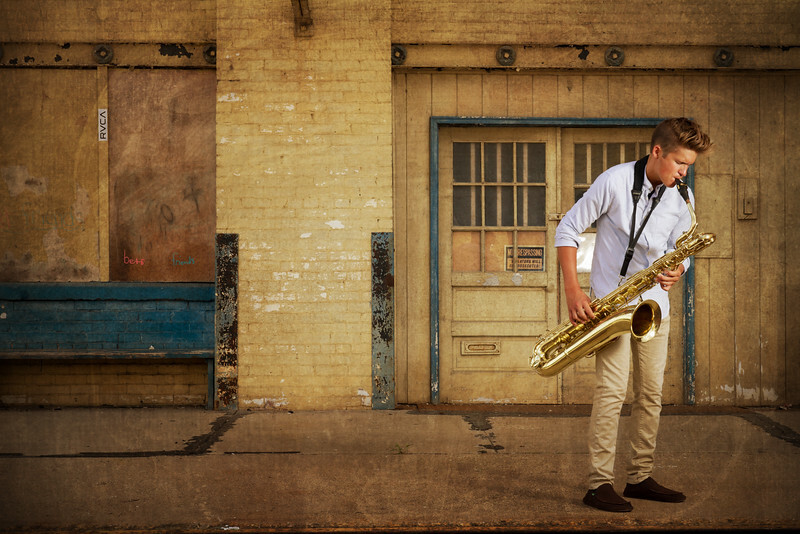 Location sessions are for seniors looking to create senior portraits truly unique to their interests & style. 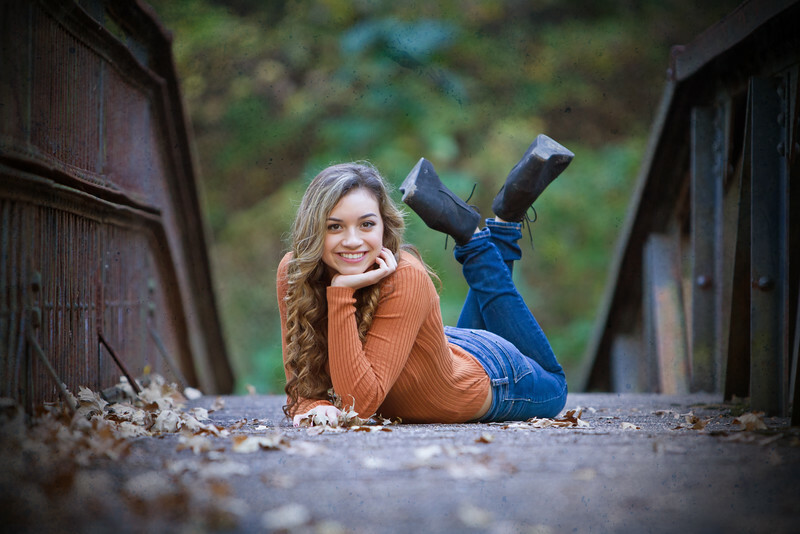 These magazine style photo shoots are cutting-edge senior portrait sessions that offer tremendous variety – outdoor sports, cars, horses, parks, rivers, urbanscape, landscape – each session designed around you! Regardless of which senior portrait session you choose, make sure to follow our tips for great senior photos. 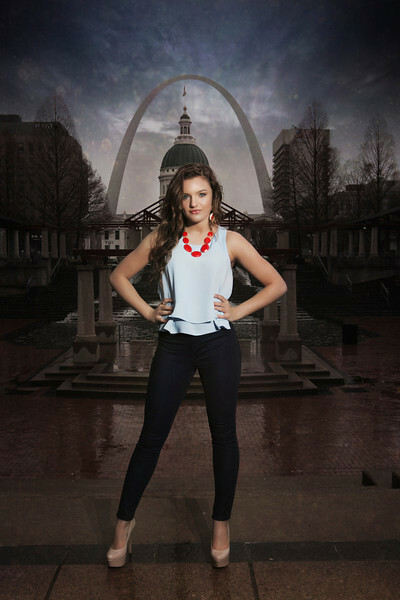 A little planning can go a long ways to making your senior portraits the absolute best they can be. Our relationship begins approximately 2-4 weeks prior to your session with a one-on-one personalized consultation. You’ll relax at the studio as we put together the custom plan for your special day– everything from locations to hair, makeup, wardrobe and beyond. This is included for all session. Mckenzie said - John was awesome to work with! Really made the photo shoot a lot of fun!! The pictures that we got back were just absolutely amazing. They all look so natural. He wanted to make sure that I didn't look really posed and fake throughout the shoot. I recommend him to anyone, very very good work! Hope said - John is an amazing photographer. I would recommend him to anyone. the entire time I was shooting with him I felt very comfortable. He made sure of that and made me feel like I was participating and giving my own ideas in the shoot which was amazing. The photos turned out beautifully as well. Emilie said - John was fabulous! He did such an amazing job at capturing my personality for my senior pictures. His ability to use natural lighting and surroundings to enhance the pictures was incredible. I never once felt like I had to pose a fake smile in front of him and it felt completely natural. John went above and beyond to get some of the shots he did for me. My parents also loved his prices! We got way more than we expected out of this experience and would definitely call him again. My goal, and expectations for your senior session will be fun, and relaxed. I have a true passion for this, and it shows when you work with me. Contact me at the link above or call me at 309-229-6370 for pricing and availability! I would love to hear from you! "I can’t thank you enough for all you’ve done to make this experience so special. From my first phone call, to meeting you and being in that gorgeous setting, to all of the follow up – you have been beyond professional. You have been truly invested in us. Every time I look at these beautiful pictures I will remember your kindness. Thank you very, very much." ~Cindy C.